Acctivate Support and Implementation now use a new remote connection tool called ConnectWise Control. Your Support Rep may email you a direct link to start the remote connection. Users can simply click the link when they are ready to begin the connection and your Support Rep will join the session shortly after. Your Support Rep may send you a connection code. 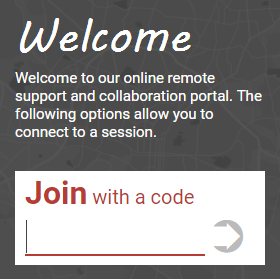 You will be prompted to browse to help.acctivate.com/remote and then enter in your connection code that was provided to you. A Support Request should be initialized prior to request remote support. If you haven’t created a support request, please do so and a Support Rep will contact you to set up a remote support connection.